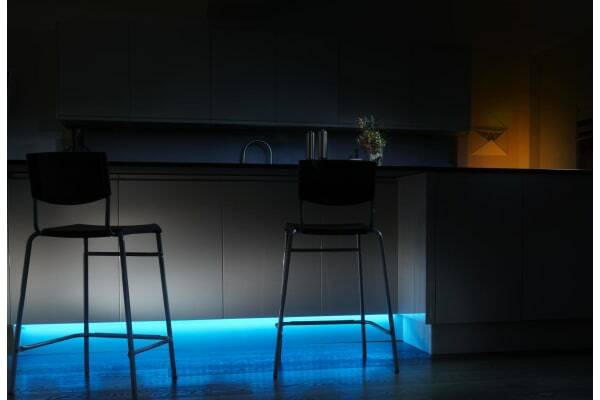 Control the mood of your home. 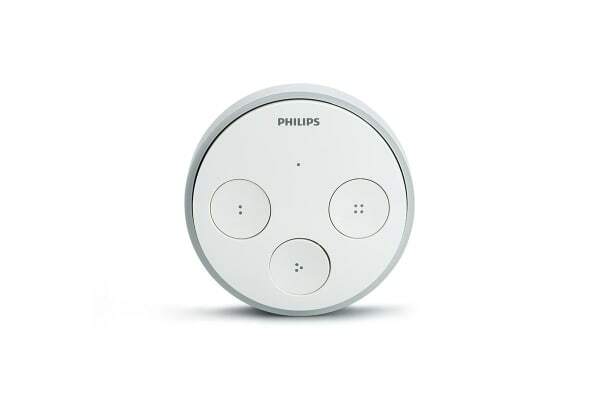 Control the Philips HUE lights in your home thanks to this wireless smart switch, allowing you to effortlessly switch between four settings with the push of a button. 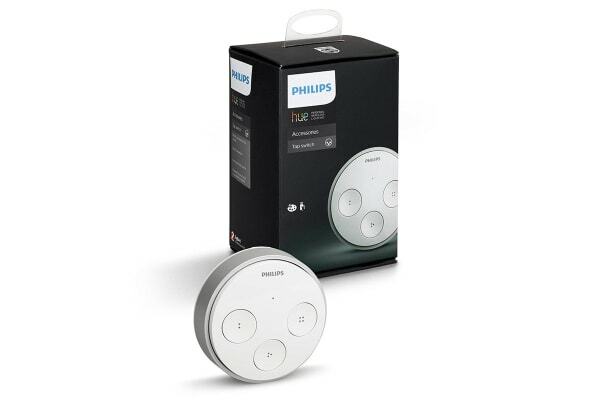 Lights require Philips Hue Bridge to work (sold separately).